Need a free personal injury, workers’ comp, or social security disability attorney consultation? We are here to help and are glad to provide you the legal information you need about your injury case. Simply fill out and submit the Legal Review Form below, and we will call or email you as soon as possible. 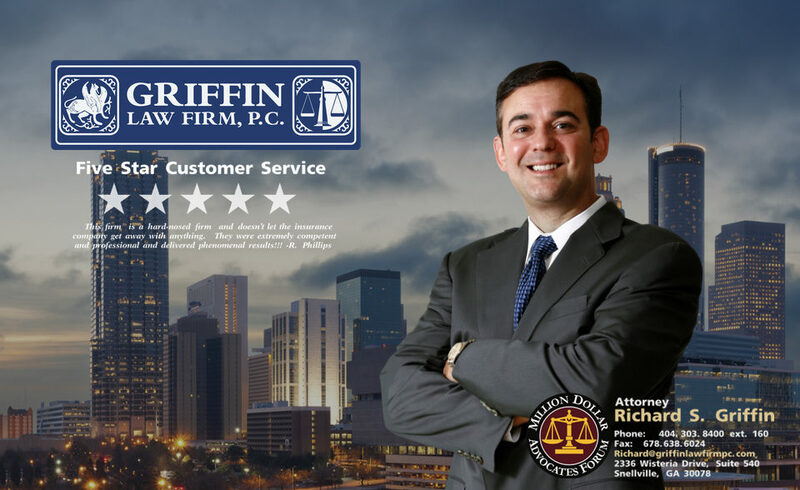 For an immediate response call the Griffin Law Firm at 1-800-921-4743 to reach attorney Richard Griffin or one of his intake specialists.